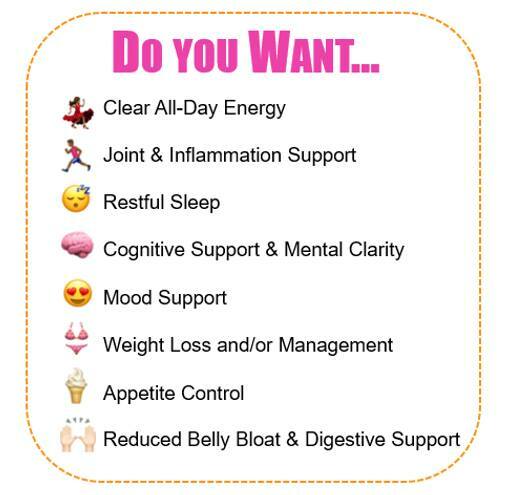 I would love to give you a coupon on your first order, OR, if you're in a hurry to get info, you can WATCH THE INFO VIDEO & ORDER HERE and I'm happy to help you get your Thrive for FREE next month! I have been SO impressed with the way I FEEL as a Thriver, it has been simple to SHARE! 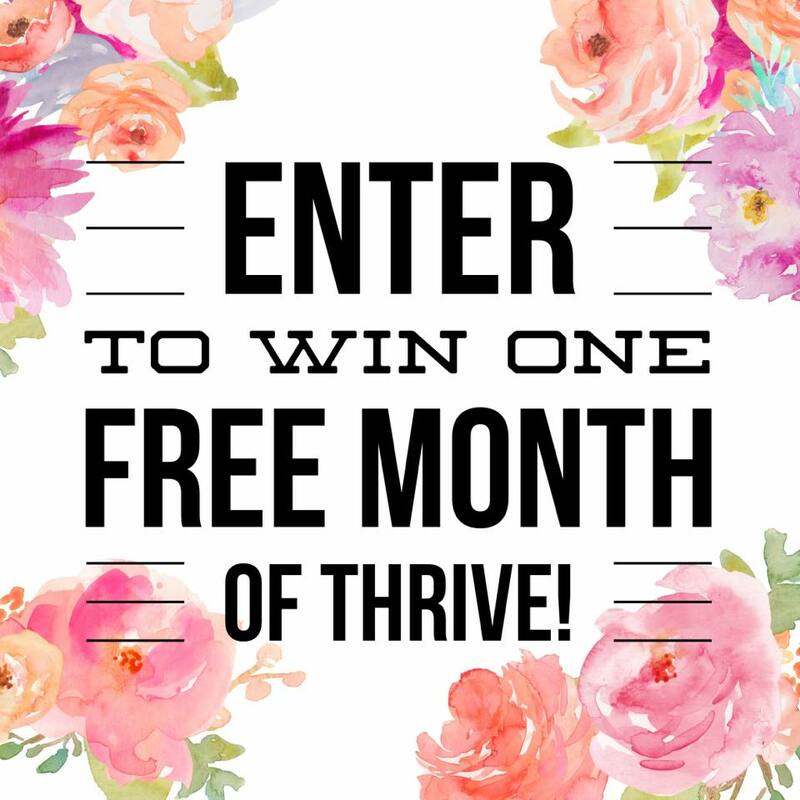 We have a private Facebook group with inspiring stories, daily accountability and support, plus FREE PRIZES!!! It's so much fun to be a THRIVER whether you're wanting to become a Customer or a Promoter, reach out to me and I'll be happy to share more! 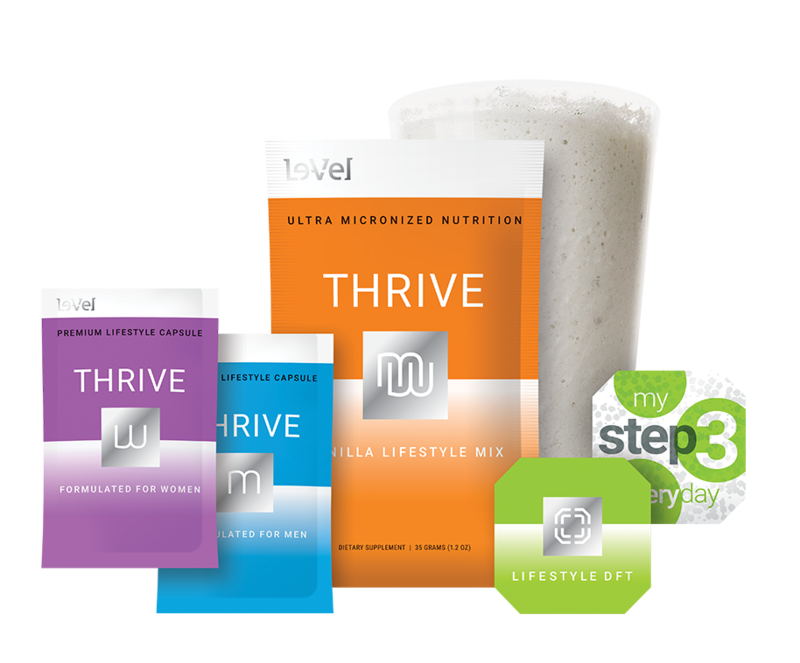 The Thrive Experience - 3 simple steps to feel fantastic every day! 1) Take 2 capsules first thing a.m.